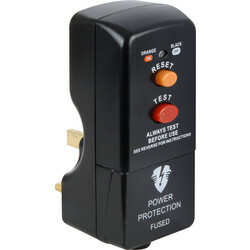 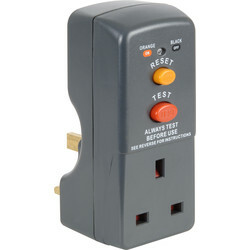 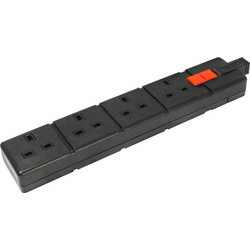 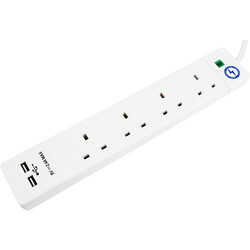 Extend power sources safely with extension leads and RCD plugs from Toolstation. 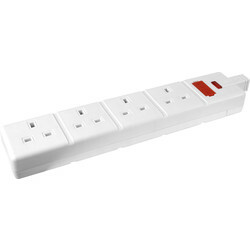 Buy extension leads, cable and cord from 1 gang to 10 gang in lengths up to 25m to suit every application. 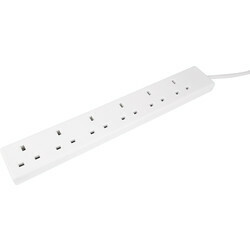 Find a 10m extension lead with 4 sockets, or a 10 gang extension lead in 2m length with a neon power indicator. 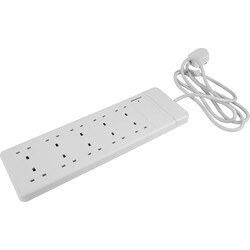 To reach further, consider the 15m cable extension reel or to maximise control, choose a switched extension lead with 4 plugs each with individual switches. 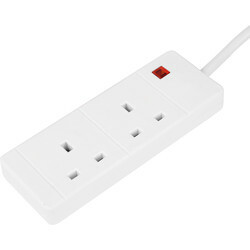 We stock white and black extension leads to suit your preference and surge protected extension leads to safeguard electrical items. 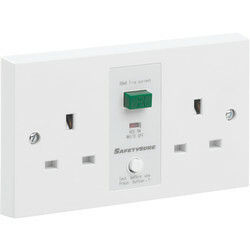 Ensure all other power sources are protected from electrical fires and electric shock by choosing RCD plugs and sockets. 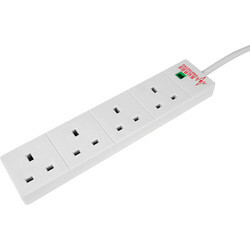 Choose metal clad RCD sockets for factories, workshops and more to ensure durability and extra protection, such as the switched metal clad RCD socket with twin sockets and an LED power-on indicator. 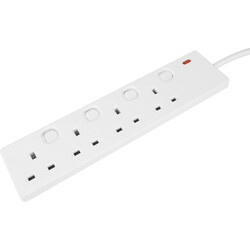 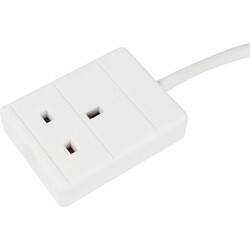 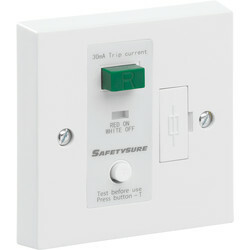 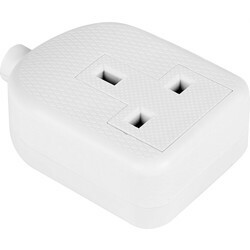 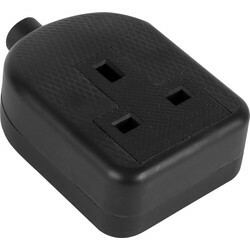 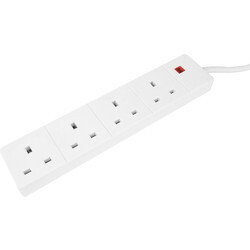 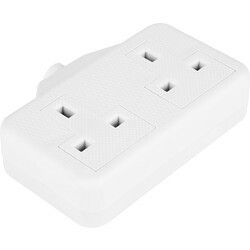 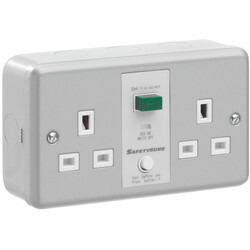 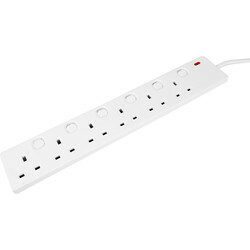 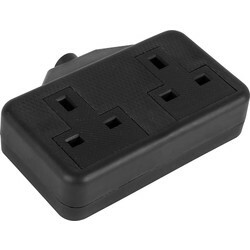 Purchase a 1, 2 or 4 gang rubber extension socket in black or white to fit with a cable length of your choice.